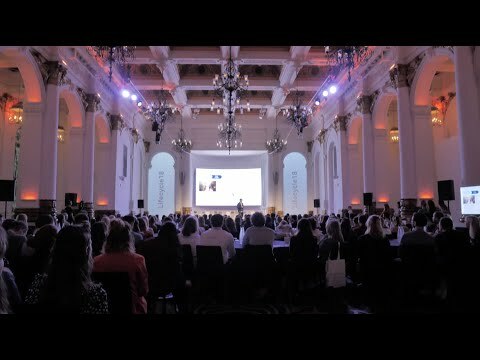 Lifecycle brings together an amazing community of over 400 retail marketers to learn about the latest in customer retention from the most innovative brands in the industry. 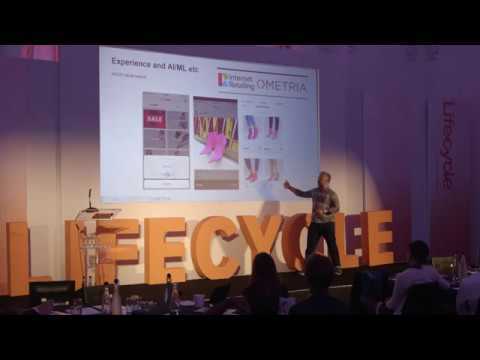 From our inspiring keynotes to our group breakout sessions to our live case studies - every aspect of Lifecycle is tailored to helping ecommerce marketers overcome the challenges of creating and sending relevant marketing messages. We're proud to host speakers from the most innovative retail brands on the Lifecycle stage - from fast-growth ecommerce startups to established high street names. With live case studies and in-depth discussion about specific retention marketing strategies, you can be sure that you'll leave the conference equipped with a host of new ideas to apply to your own marketing. Jonathan is CTO at MADE.COM, where he is responsible for all aspects of technology as well as designing the best possible digital experience for customers. Before joining MADE.COM in 2013 he was CTO at SaaS collaboration provider Huddle and prior to that ran software development at lastminute.com. He has also advised a number of startups and is currently a non-executive director at Hopster. Taymoor Atighetchi began his entrepreneurial career on the Portobello Road as the market's youngest antique dealer (his family name translates to "art dealer" in Persian). While studying History of Art at Trinity College, Cambridge he co-founded the highly successful university news network, The Tab. After spending 3 years at leading management consultancy firm Bain & Co, Taymoor was keen to marry his love of art with business and technology, so left the company to set up Papier. Michelle serves eBusiness & Channel Strategy Professionals. Her research covers eCommerce in Europe, with a particular focus in the retail industry. Her current areas of research include European eCommerce trends and forecasting, multichannel retail, and the impact of changing consumer behavior on the retail industry in Europe. Rachael is Head of Ecommerce for Seedlip - the world's first non-alcoholic spirit. She oversees commercial strategy supported by digital marketing activity across the global ecommerce channels for the brand, which solves the dilemma of 'what to drink when you're not drinking'. Before joining Seedlip, Rachael worked in marketing roles for retail brands that include 31Dover and Harvey Nichols. Caroline has over 15 years of digital marketing experience. She started her career in the television industry at Germany's biggest private broadcaster RTL, but soon discovered her passion for the digital space. Kickstarting her own digital transformation at Lycos Europe in London, she soon executed those digital transformations for large corporations across the globe as a consultant on marketing mix optimisation from Luxury to CPG and Technology clients at market research giant GfK, before arriving at her last corporate destination, Google UK, where she left her role as Sector Lead Luxury to focus her attention on growing the world's best independent brands in July 2017. Becky is the Global CRM Manager at Wonderbly, an award-winning independent technology and publishing business. Launched in 2013, Wonderbly has sold nearly 3 million books in over 200 countries around the world. Before Wonderbly, Becky worked at Marks and Spencer and Photobox and holds a degree in Marketing from Bournemouth University. 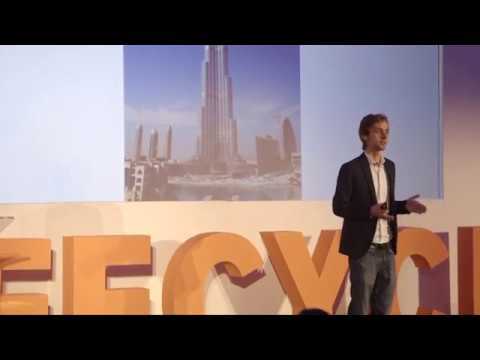 A computer scientist turned entrepreneur, Alex was a member of London's inaugural Entrepreneur First accelerator, as well as being listed in Forbes’ 30 Under 30 lists in the US and Europe in 2016. Alex co-founded Trouva at the age of 25, straight out of University, quickly turning it into the international online marketplace that's building an independent future for the UK’s high streets. Since then, Alex and his co-founder Mandeep Singh were both recently selected in the Sunday Times’ prestigious annual Maserati 100 list, recognising innovative entrepreneurs in the evolving retail and tech landscape. Loretta is Head of Retention at Boomf, the UK startup garnering attention for the ‘edible selfie’ amongst other personalised products and gifts. Prior to this, Loretta drove email marketing and referral campaigns as Head of CRM at eve Sleep, and developed a loyalty scheme in her role as Head of Loyalty at Moonpig.com, the personalised online card company. Franky is Head of Marketing at Patch having joined as their 4th employee in early 2017. Patch are building a new type of gardening brand for a new generation of houseplant parents and urban gardeners. He was previously CMO at Route1, a mobile first recruitment marketplace, and built Mario Testino's online community to 2.8 million subscribers. He was trained on Omnicom's fast-track management programme. 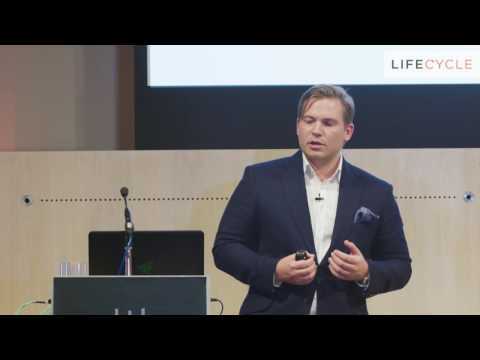 Philip is the co-founder of a a digital health business that offers personalised, prescription acne creams on a subscription model. He is an active angel investor with a portfolio of over 15 companies. Previously he was a Venture Partner at the technical accelerator Entrepreneur First where he mentored first-time graduates in growing their businesses from an idea through to funding. He previously created the UK’s first comparison shopping site called Shopgenie, that became Kelkoo and sold to Yahoo for $500m. Philip has a degree in Computer Science/Artificial Intelligence & Psychology from Nottingham University. 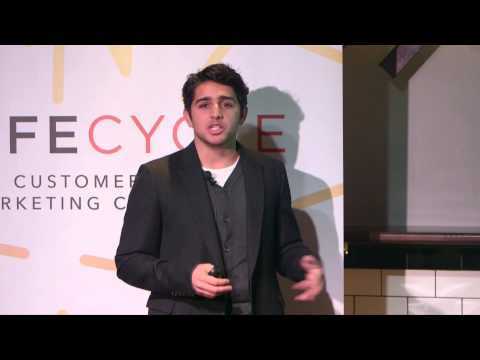 Ivan is the CEO and Founder of Ometria, a customer marketing platform built specifically for retailers. Ometria has received $11m in funding and is backed by several leading Global VCs and London’s most successful technology entrepreneurs. Ivan was previously the Founding Partner of Innova Kapital, and has himself invested in over thirty technology startups. 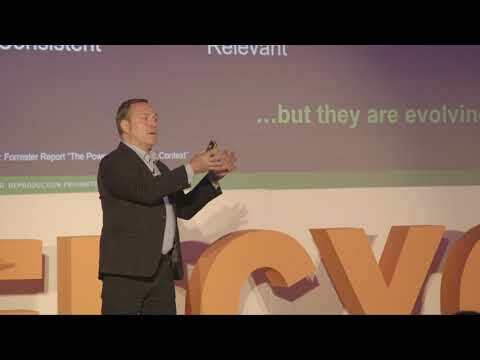 As well as holding degrees in Mathematics from Cambridge University and in Economics from the Open University, Ivan is a regular public speaker, and is the author of several books and a popular blog. Retention marketing panel: Personalisation - what now? "Great speakers and really useful breakout sessions, we're definitely going away with some new ideas!" "Very interesting - I would definitely recommend"